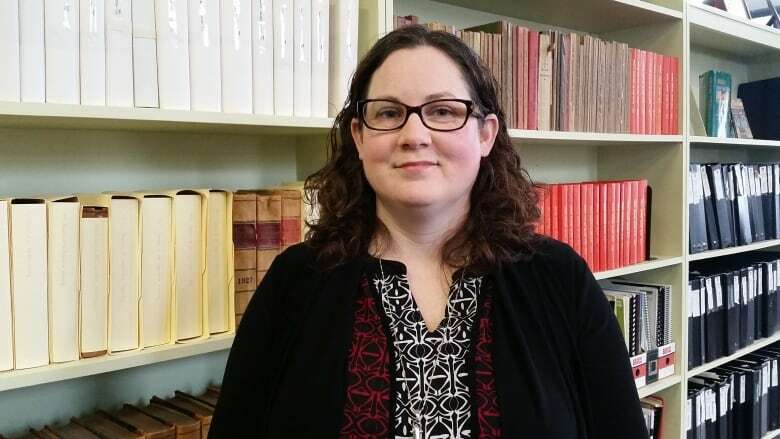 The co-founder of the Island Mothers Helping Mothers Facebook group spoke to government officials Tuesday about the need for better supports for P.E.I. mothers and children. 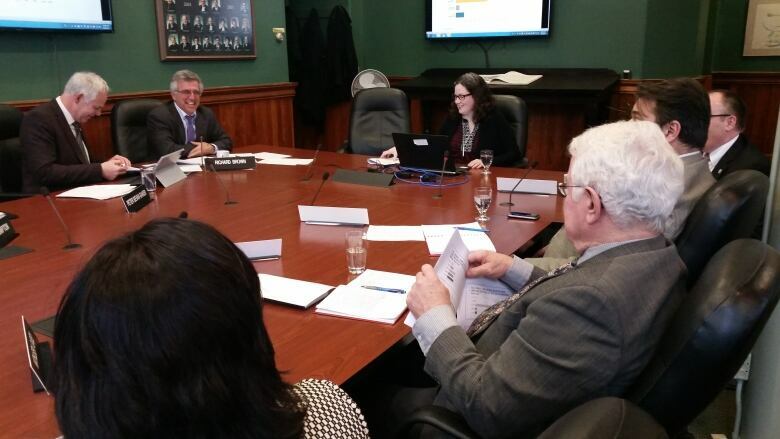 Sarah Stewart-Clark appeared before the legislative standing committee on health and wellness. "It wasn't until we lost mothers in our group to suicide this year and children to addiction that I really felt I had to start to advocate," she said. "They are being failed by our system and our society in P.E.I." Stewart-Clark said she often spends hours messaging with women who are dealing with crisis. "Depending on the evening it could go until one in the morning, and sometimes I'm awake all night, texting in real time with a mother," she said. "I do not want any mother to feel alone, to feel helpless." Stewart-Clark lives in Nova Scotia now but is originally from Charlottetown. She met the group's co-founder Emily Heaney when giving her some diaper coupons. They soon became good friends with a desire to help others. The site was set up at first as a place to share baby or child items, and parenting ideas. Donators would also step forward to help others with everything from groceries to medications. In the three years it's began, Stewart-Clark said she's heard from hundreds of women needing help. "We have gone through some experiences with members that have completely shocked me," said Stewart-Clark. "I'm the person that they call when the system fails them." She told the standing committee about one woman who was sexually assaulted and had to leave a message on a crisis line — and then didn't get any help in an emergency room. She also spoke about mothers dealing with suicidal children. "They are simply parked in the ER because there are no beds available for them in Unit 9 or at Hillsborough Hospital," she told the committee. "Emily and I can not continue to do this, and that's one of the reasons we're here to speak to the government," said Stewart-Clark. "I don't think it should be left to two mothers to take on all of that need." Stewart-Clark said she does have hope the system will get better. "That's really what we're here to do as a committee to find out what is going on and what can we do to do better," said MLA Jordan Brown, who chairs the standing committee.